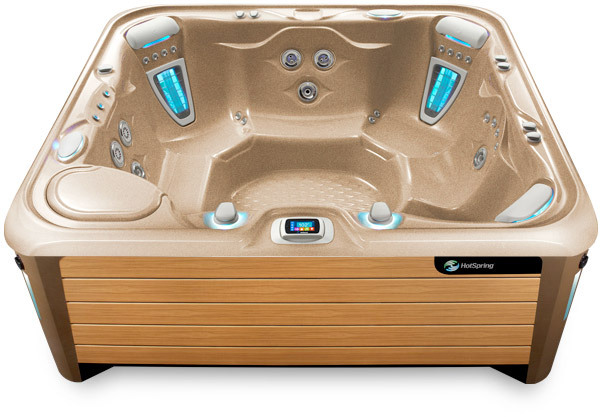 As a part of the Highlife Collection, the Grandee NXT spa features an insulating hinge seal, 100% no-bypass filtration for cleaner water, the BellaFontana® fountain, and much more. 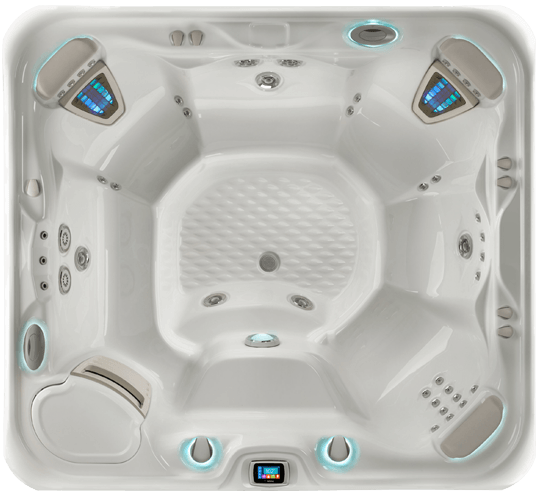 It also offers contemporary design language and innovations like the exclusive wireless remote control, perfect for those who want the very best in spa technology. 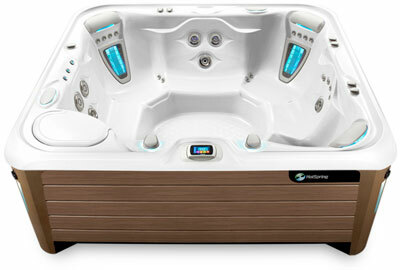 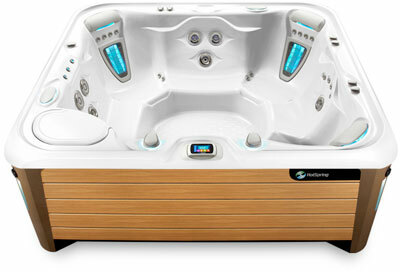 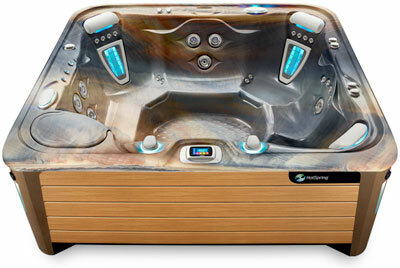 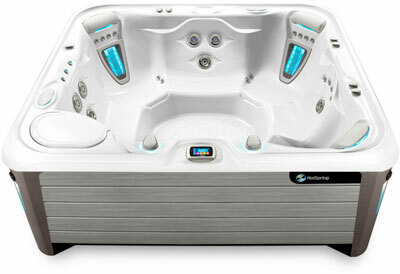 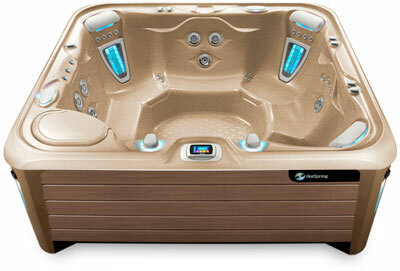 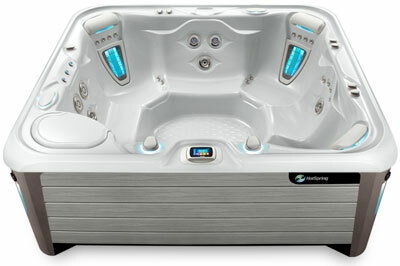 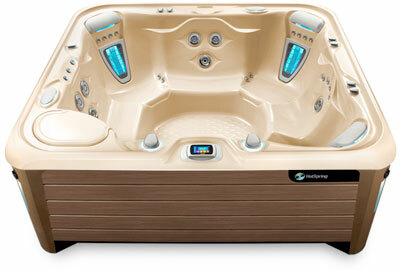 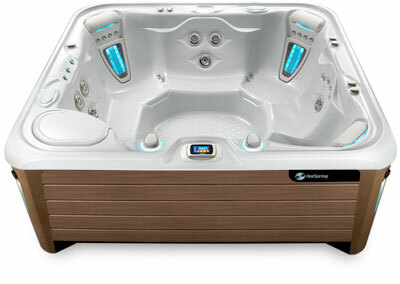 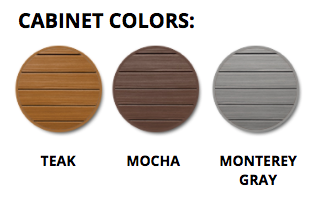 Hot Spring Spas’ best-selling collection, the Highlife Collection®, features 7 hot tubs including the Grandee. 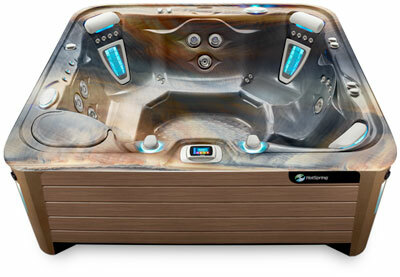 Designed to provide the ultimate ease, enjoyment, endurance and efficiency, these hot tubs feature Hot Spring Spas’ most significant innovations for an unparalleled experience.